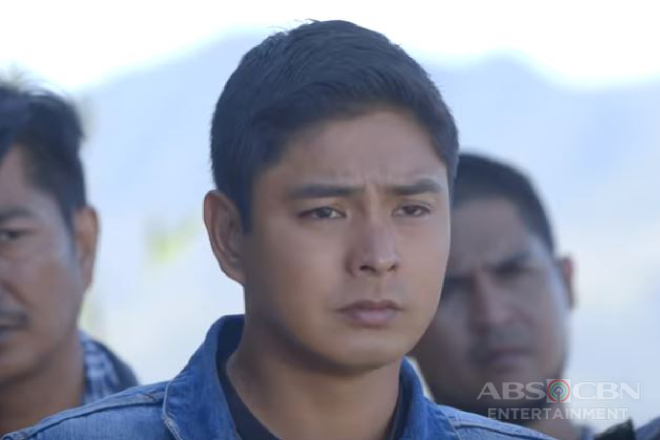 Ever since he came into the picture, we already knew that he is going to be one of the greatest nemeses of our modern-day fictional hero, Ricardo "Cardo" Dalisay (Coco Martin), and his vigilante squad Vendetta. 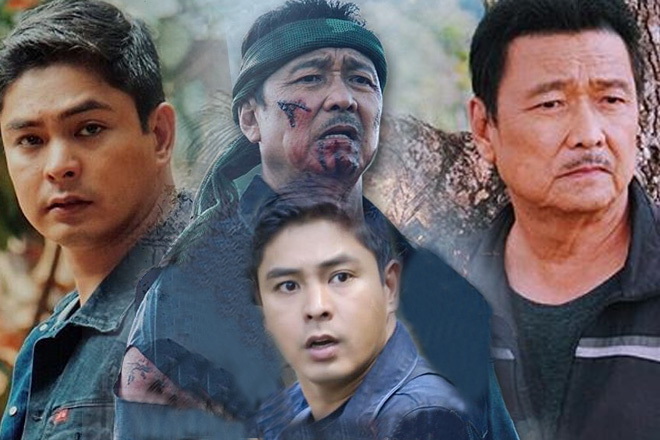 His extreme debauchery and hunger for power made him the cunning villain we all terribly hate every time we see him on-screen as one of the agitating and ruthless anti-heroes in FPJ's Ang Probinsyano. 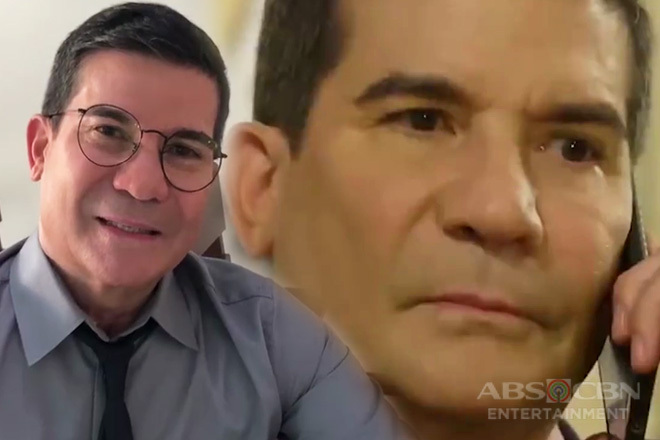 But when the reels are not rolling, Lucas Cabrera brandishes a totally different persona as the actor portraying him, Edu Manzano, can’t seem to help himself from unleashing his innate flair as a comedian as seen on the clips he posted on his Instagram account. In search of his mortal enemy, Lucas had gone amuck and yelled out the name of President Oscar Hidalgo (Rowell Santiago) at the top of his lungs. It was revealed after the excellent take that the latter was just in front of him, filming on his phone the scandalous show he staged. 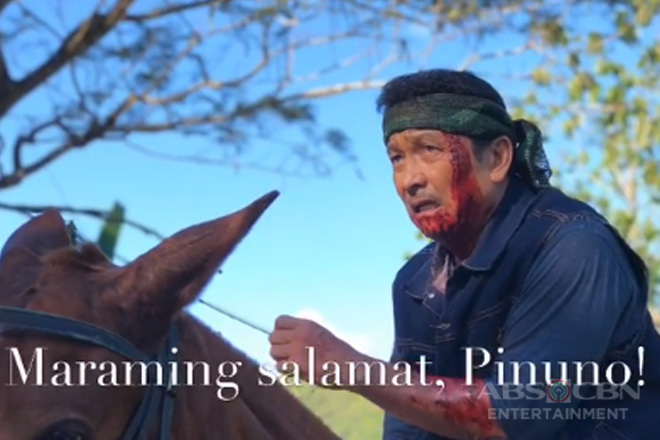 He stole the scene once more as he called out the name of former First Lady Marissa Hidalgo (Dawn Zulueta) while aimlessly pulling the trigger. But when she showed up and asked him why, he just told her that he just missed her. Oh, Lucas! So, there he went again, veering the spotlight on him while shedding those irritating crocodile tears to show everyone on the burial ceremony how deeply saddened he was as he sent the ‘demised’ Pres. Hidalgo to his final resting place. Although they showcase rapport in their scenes together on-cam, everything was totally different whenever the director would shout “CUT!”. This clip proves how their comradeship is nothing but a mere publicity stunt. It might look like that he's too full of himself, but what we fail to see is that the newly-appointed president knows how to share his success as well, particularly to Police Director General Alejandro Terante (Soliman Cruz), who despite failing him in some of the missions he bestowed, he still wished to recuperate as soon as possible. Sweet. 7. Nandiyan na si LUCAAASSS! 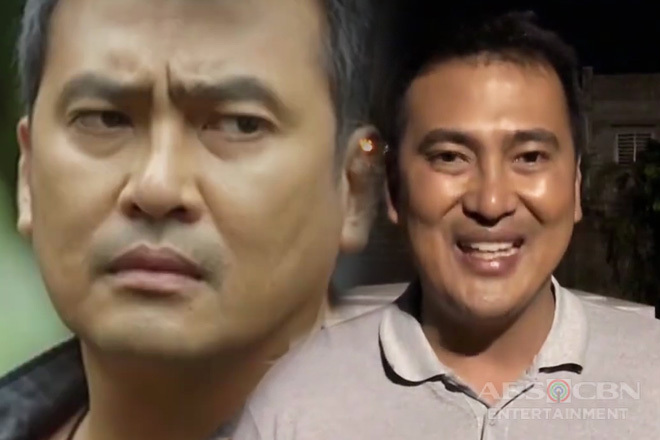 Aside from trying to destroy Vendetta and mindlessly assassinating everyone who would get on his way, he has another way of getting rid of his archrival Cardo – substituting his name everytime Cardo’s name would be mentioned on the OST of the series “Nandyan Na Si Cardo”, sang by Randy Santiago (who’s also in this clip). Smooth move there, Lucas! 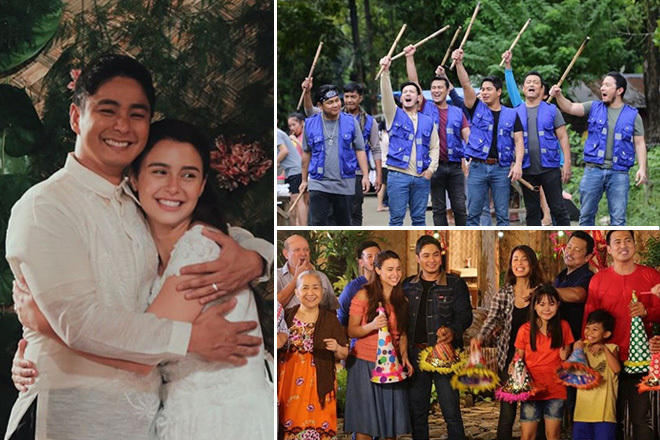 However, even though Lucas has been active on social media, his wife Catherine (Alice Dixson) revealed that her beloved hubby has to learn more about sharing content. And their first lesson – creating IG stories which she seemed to have already mastered. The new president may not have gotten the memo yet that he should observe formality and decency while at work as he only wore shorts that indeed appalled his ally Renato Hipolito (John Arcilla). He might be the boss on-screen, but Lucas is actually treated as an outcast by his subordinate off-cam. 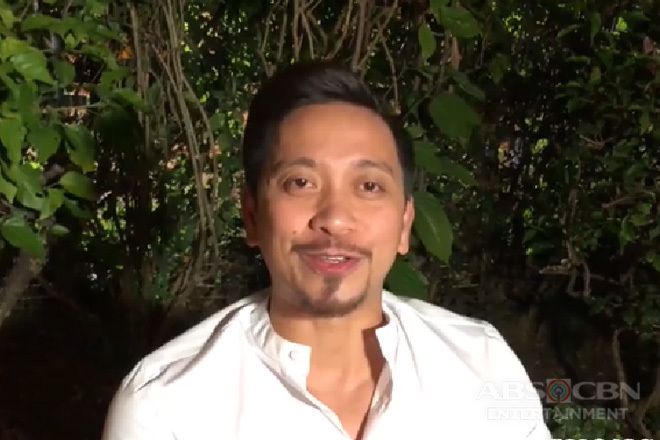 Just look how he tried to fit his not-so-good singing voice in the mellifluous harmony of Albert Fernandez (Franco Laurel) and Damien Ocampo (Gian Magdangal) while crooning everyone with their rendition of “Bakit Ngayon Ka Lang”. Proving his brilliance as an actor, Edu did not have to say much to make everyone cheer for him. Just a little swag as he entered the room and a simple “hello” were already enough. The same in this clip in which he only need to show his facial reaction while listening to the litany of one of his aide, without having to utter a single word. It’s not only through ideas, schemes, and words that these two frenemies clash, but in eating Crispy Pata as well. What do you think you’re doing, Lucas and Renato?! 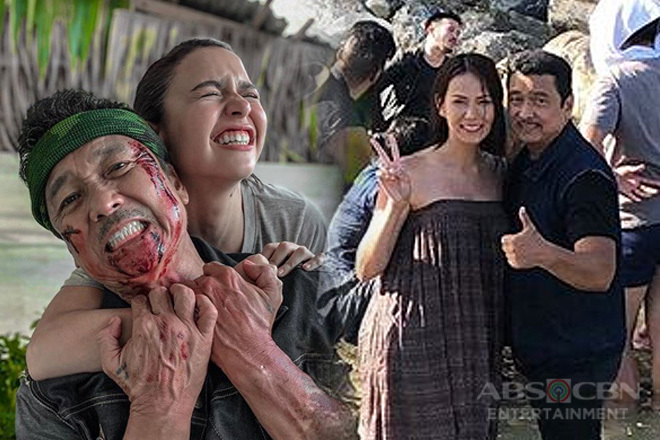 Watching Edu's behind-the-scenes videos are amusing enough and what makes it extra hilarious are his unmistakable humor and the boisterous reaction of the cast and crew of FPJ’s Ang Probinsyano. You will surely be missed, Lucas!